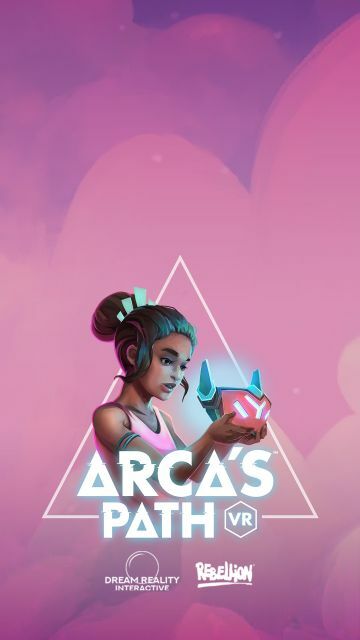 We're closing in on launch this 4th December 2018! 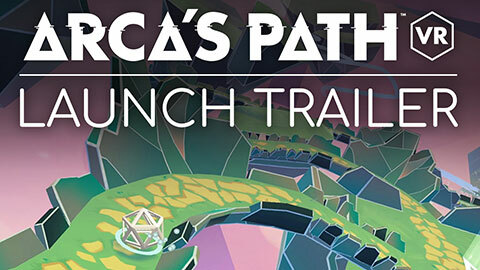 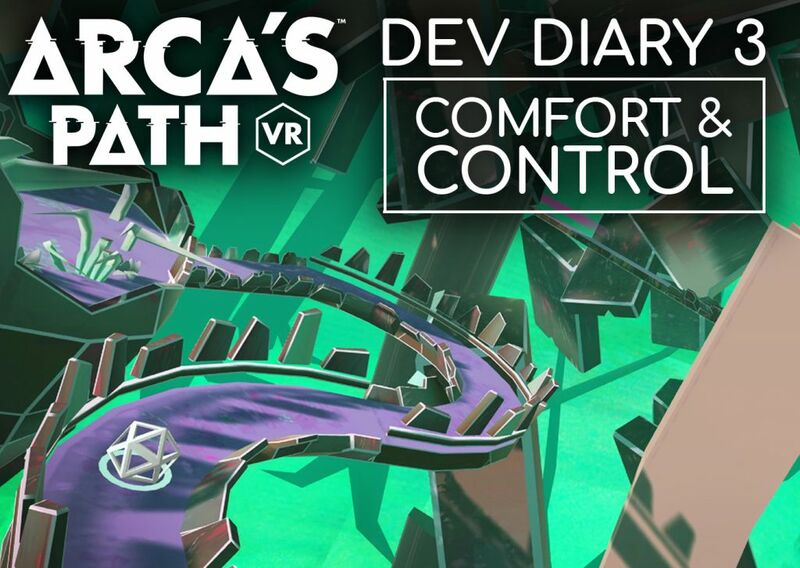 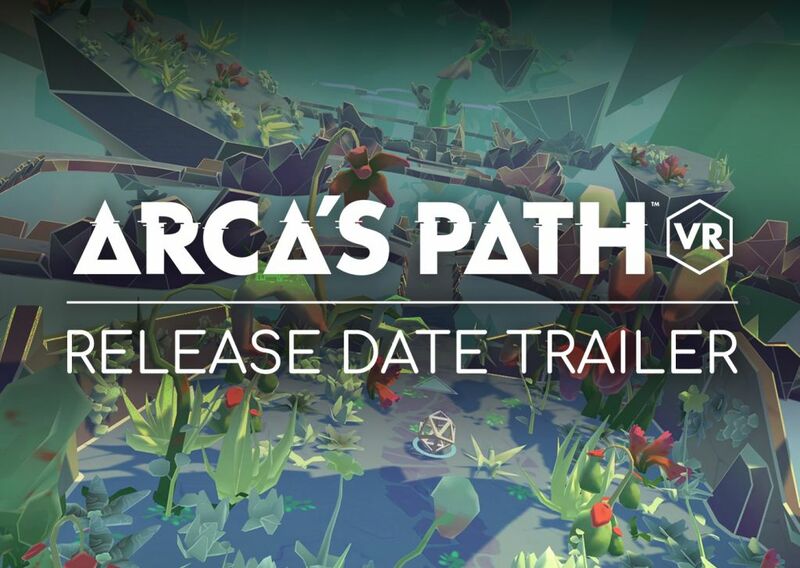 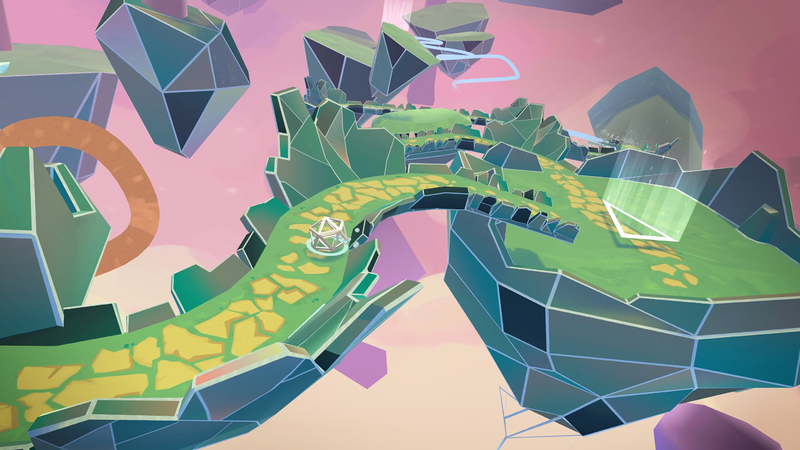 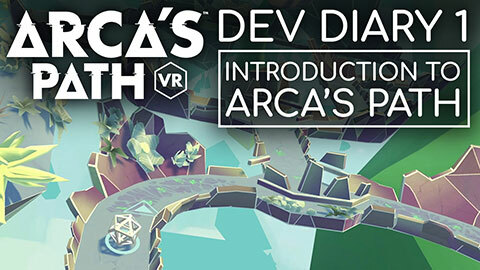 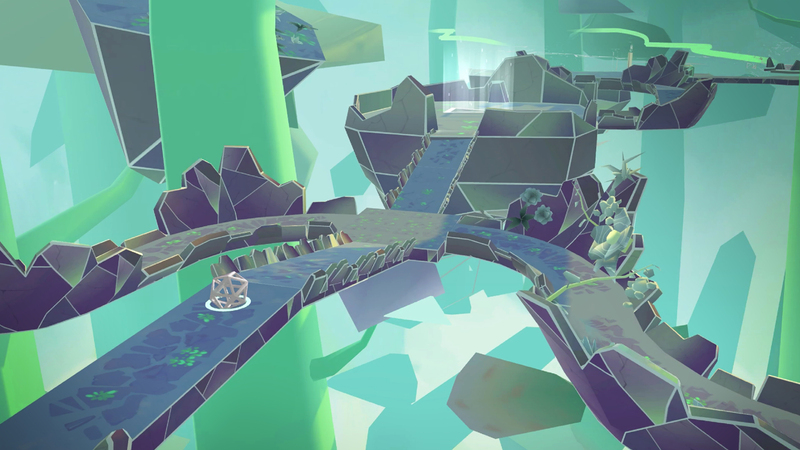 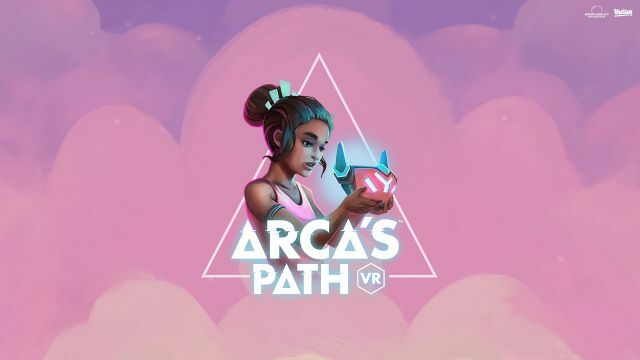 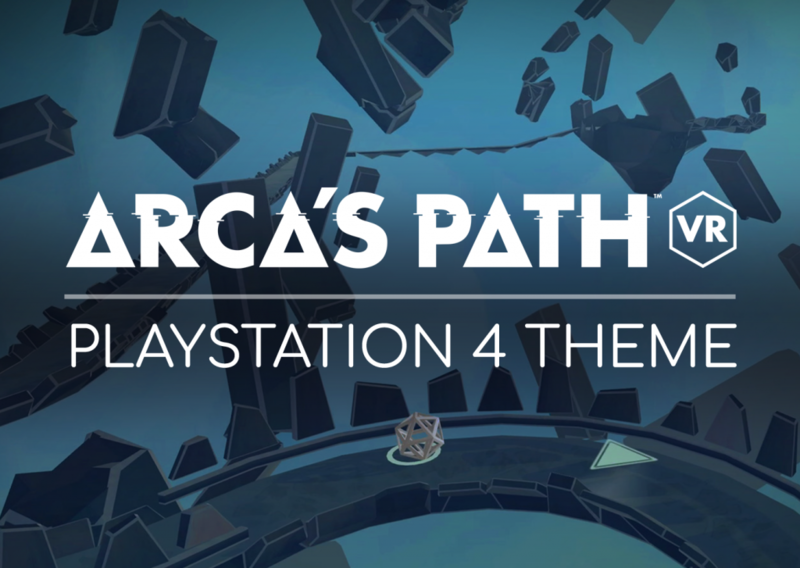 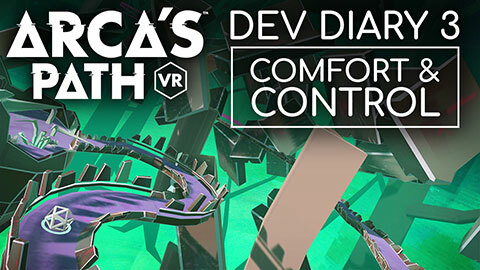 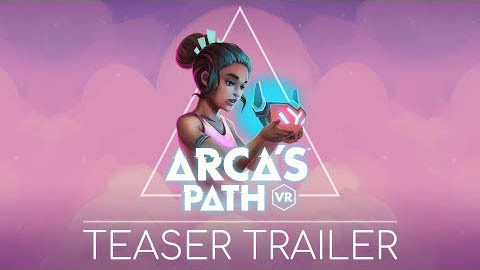 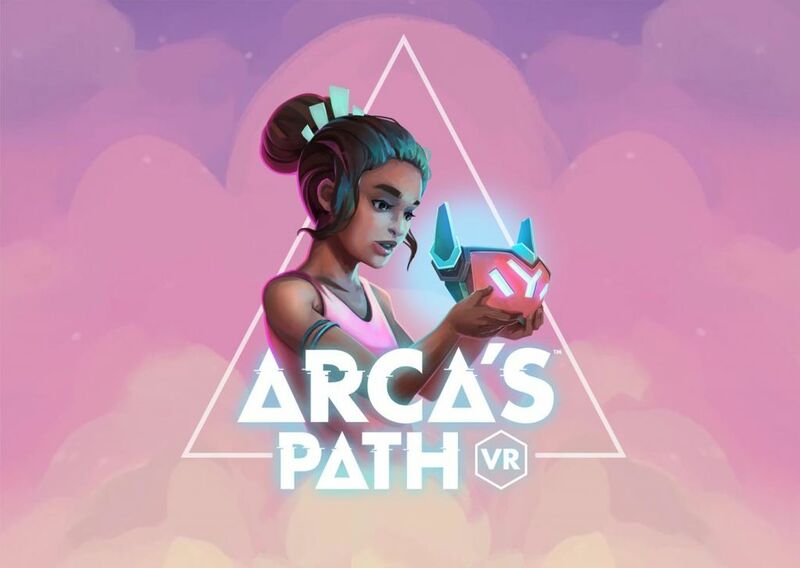 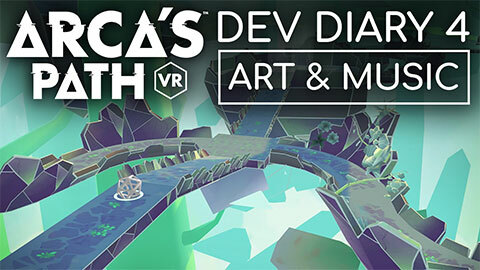 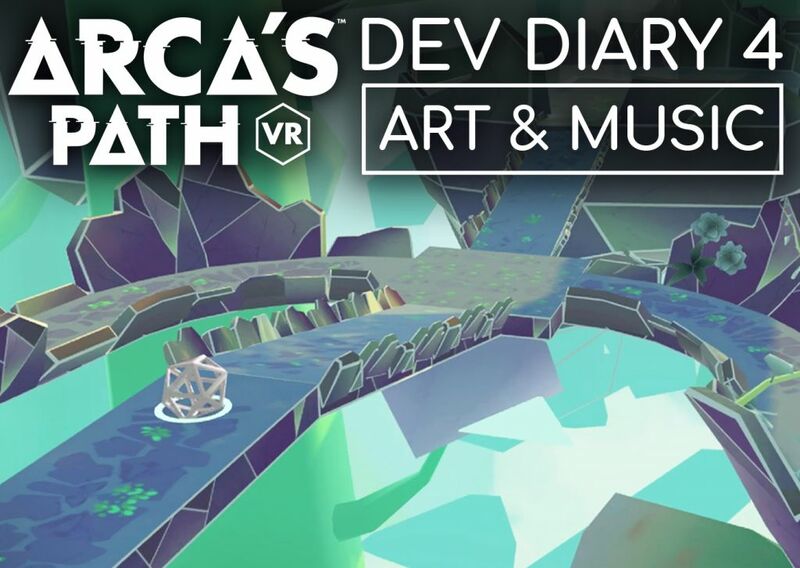 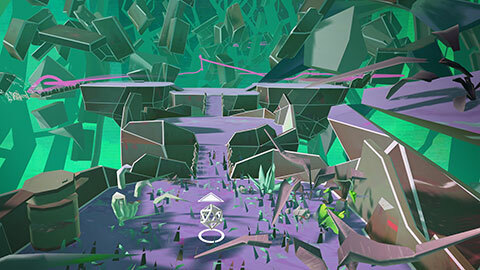 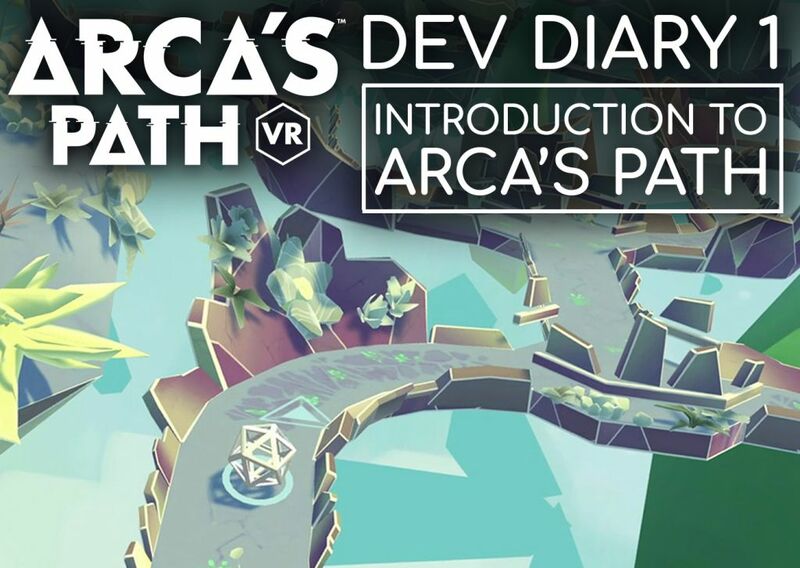 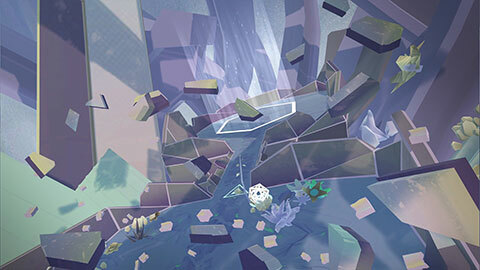 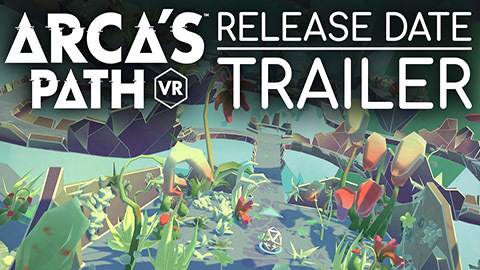 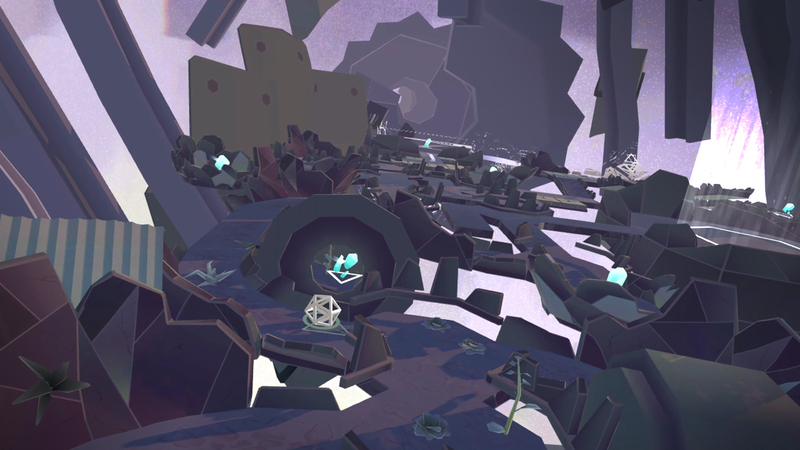 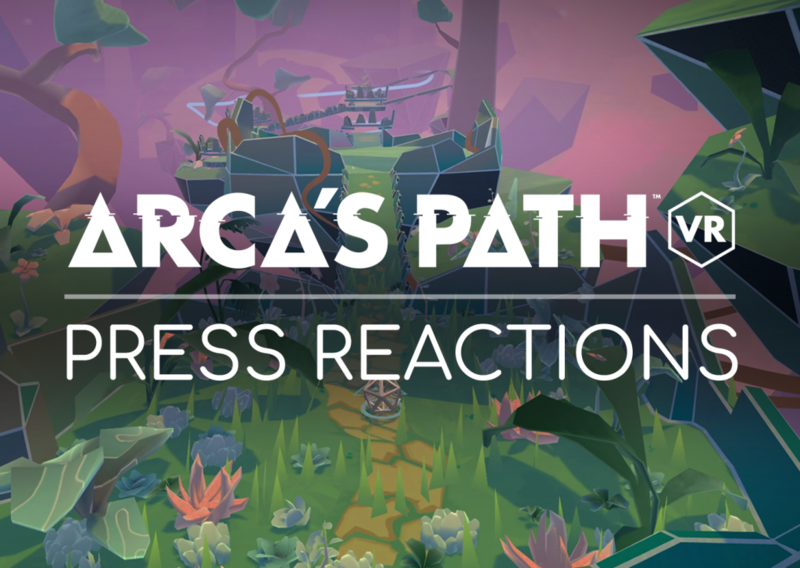 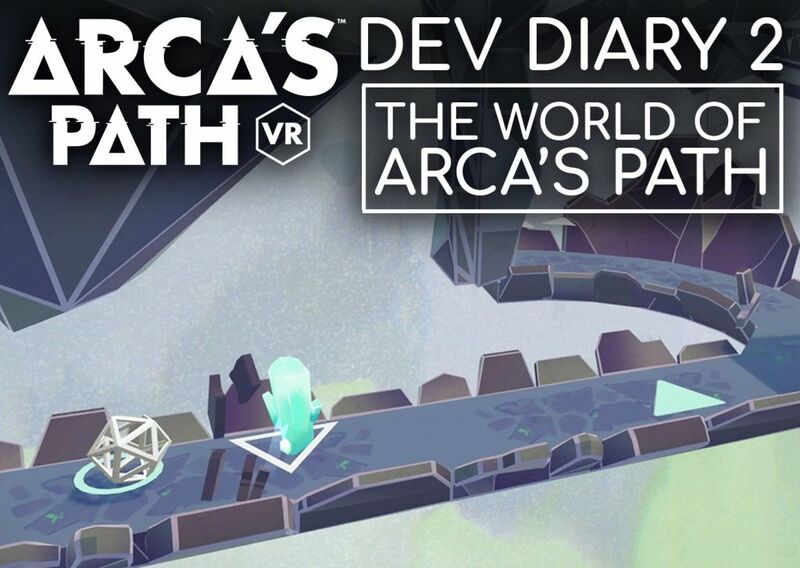 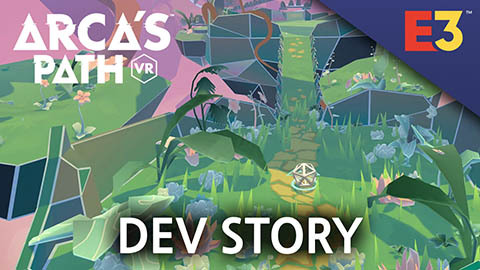 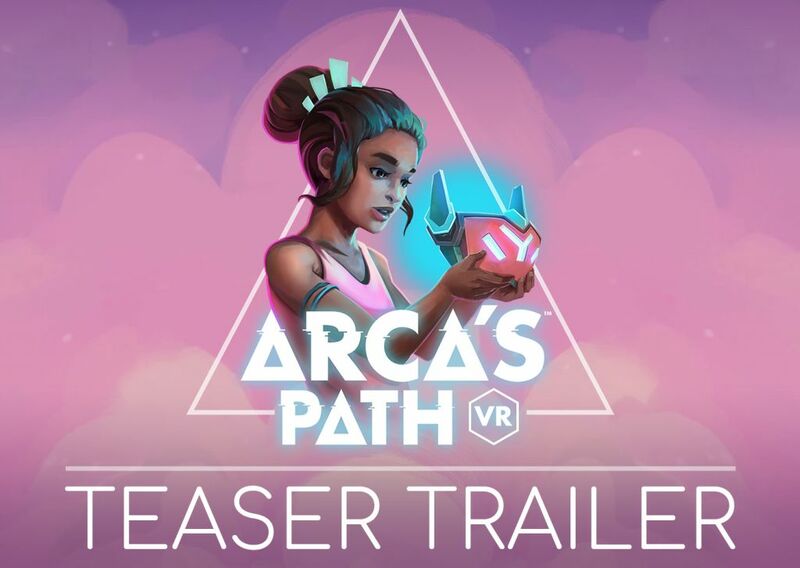 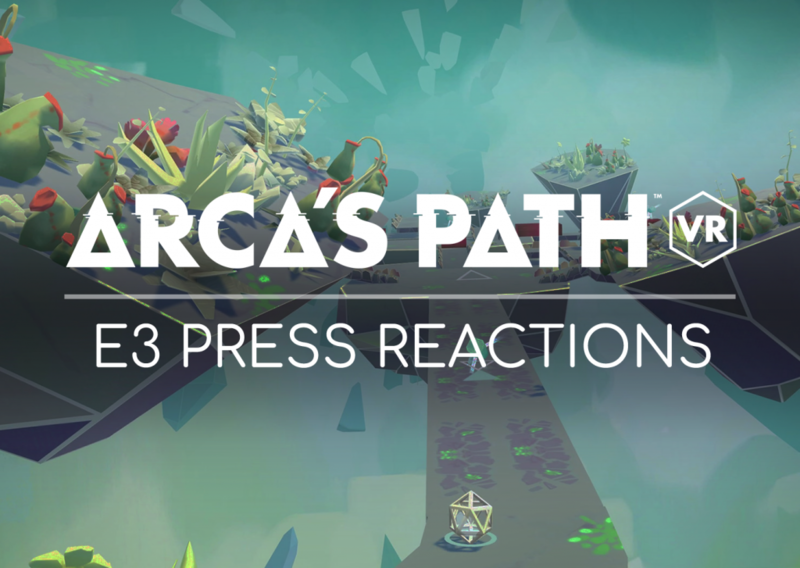 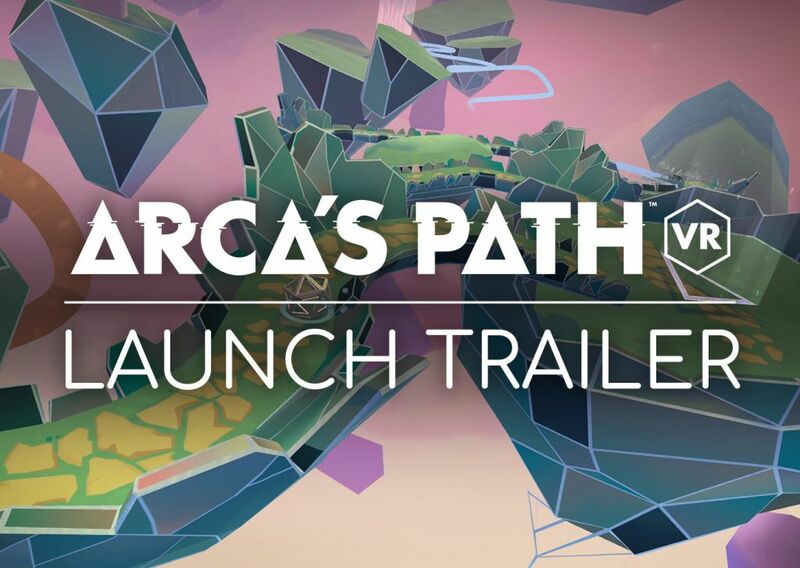 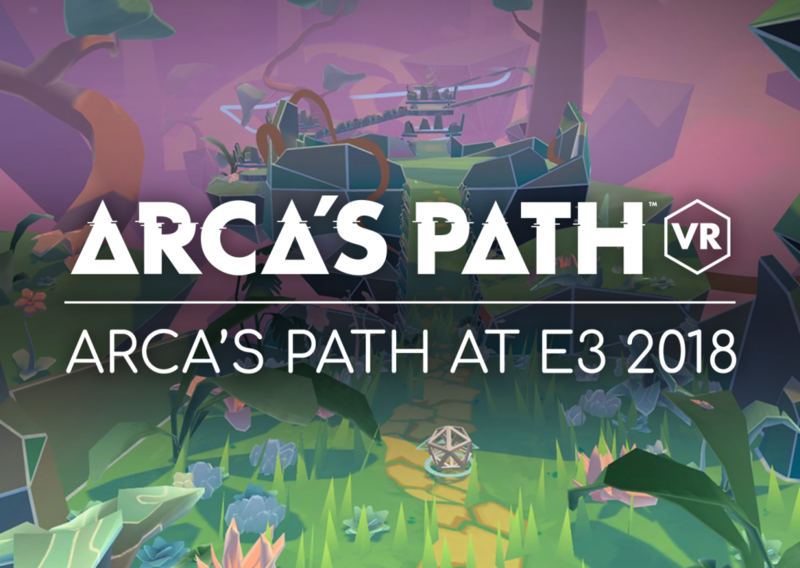 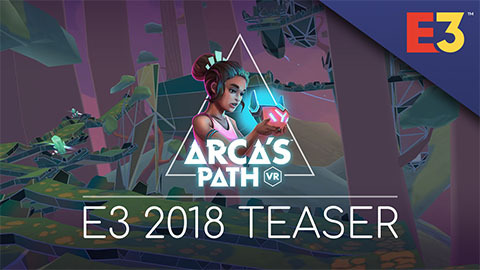 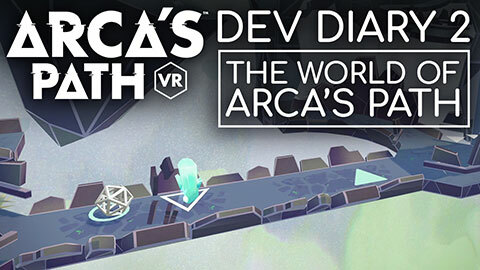 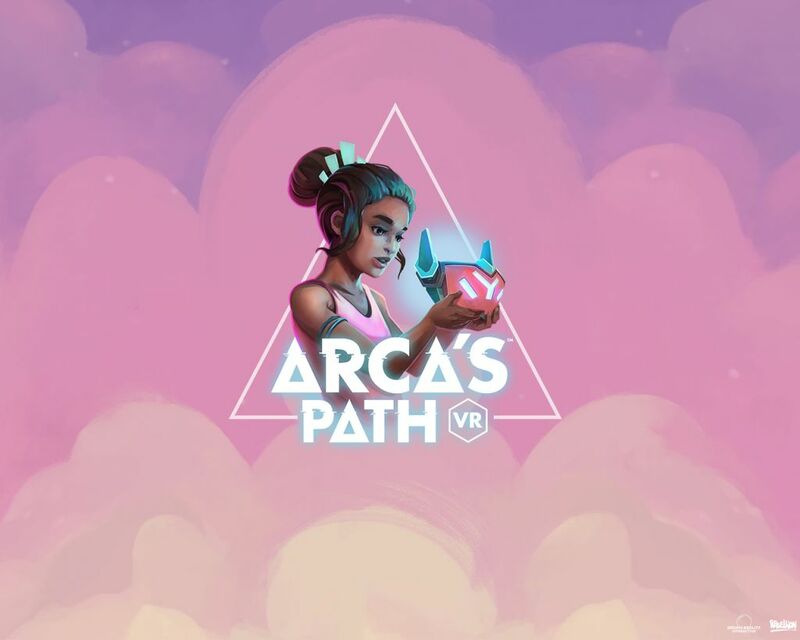 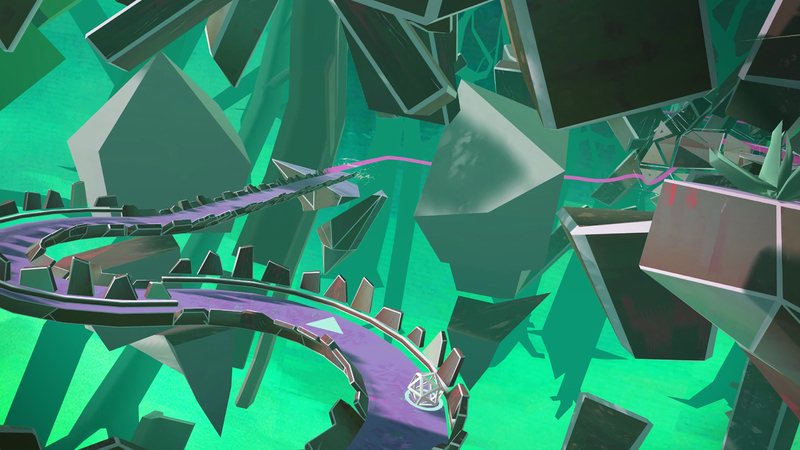 To celebrate we are giving out FREE Arca's Path VR wallpapers for you to use on all your electronic devices, that includes desktop backgrounds and mobile backgrounds! 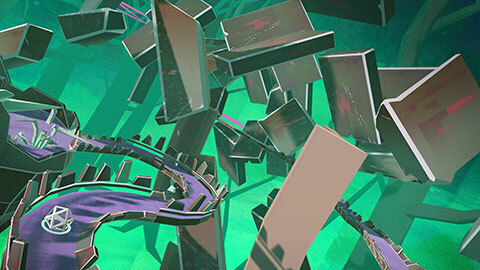 There are a variety of sizes to choose from, pick the one that suits you from the zip file.